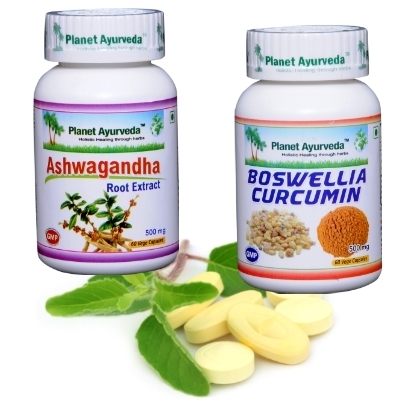 Planet Ayurveda manufactures its ayurvedic herbal products strictly according anciet Ayurveda. All our herbal products are prepared of natural hebrs on the basis of time tested formulas. 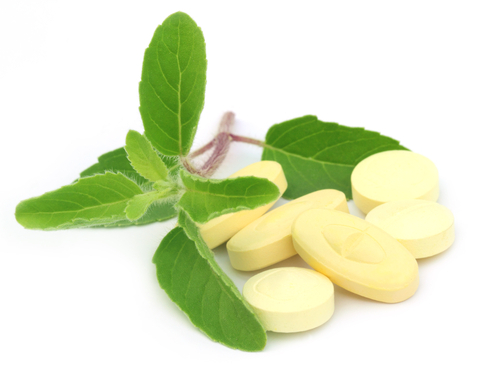 We provide ayurvedic supplements beneficial for overall health. In Planet Ayurveda offer you can find herbal teas and herbal products recommended for cure of variety health problems. 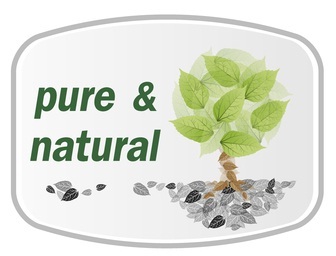 All Planet Ayurveda products are prepared according to standardized formulas by our experts on ayurveda. Every products is made of pure herbal standardized extract and each of them is tested for its purity and content. 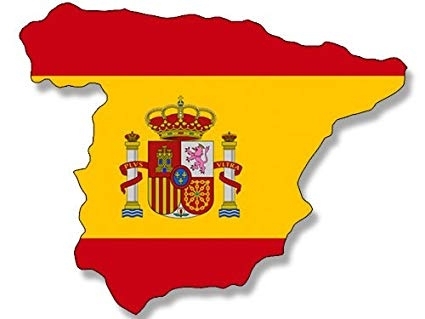 Market is full of various food supplements and natural remedies for many health problems. 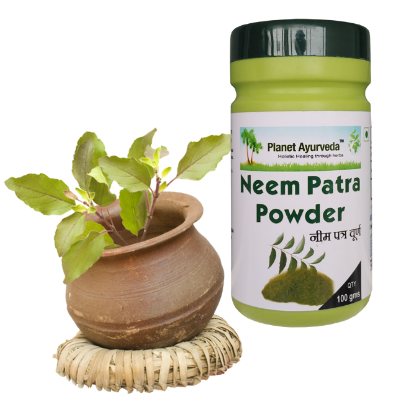 We in Planet Ayurveda put tremendous effort on creation of most effective natural products with tangible results. Planet Ayurveda plants its herbs and process them further in „green zone“ near Himalayas. Environment is crucial for purity of herbal products. 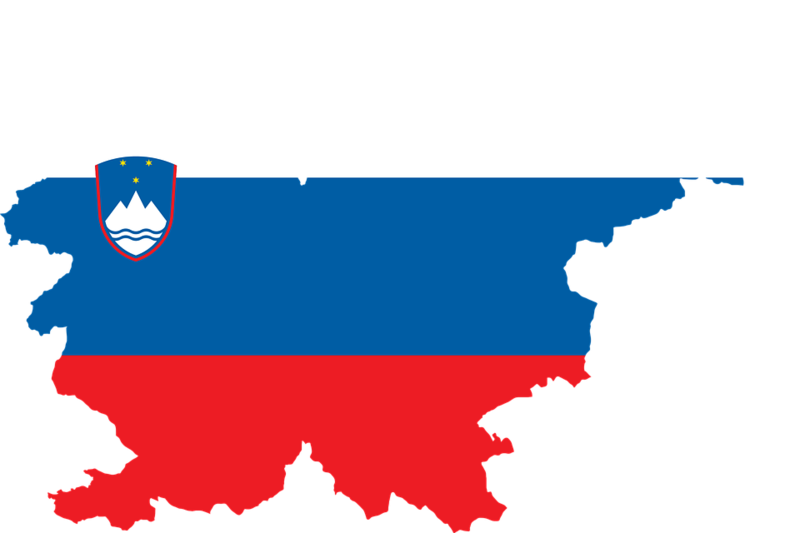 It is clear that this area is not burdened with heavy metals and other damaging elements as all Planet Ayurveda products available in EU market met strict EU criteria on heavy metals (As, Cb, Hg, Kd) and microbiology (E.coli and Salmonella). 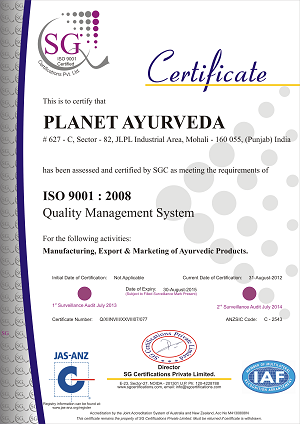 In 2012 Planet Ayurveda acquired ISO certificate Quality Management System 9001:2008 assigned for activity in processing and export of ayurvedic products and marketing. 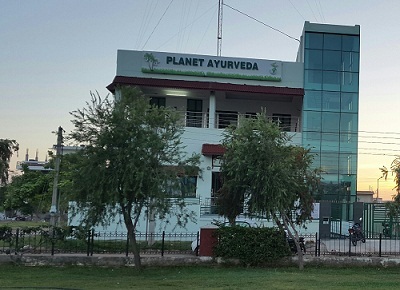 In 2015 Planet Ayurveda acomplished GMP certification (Good manufacturing practices). For you as a customer is GMP certificate guaranty, that you are buing high quality non-contaminated product. 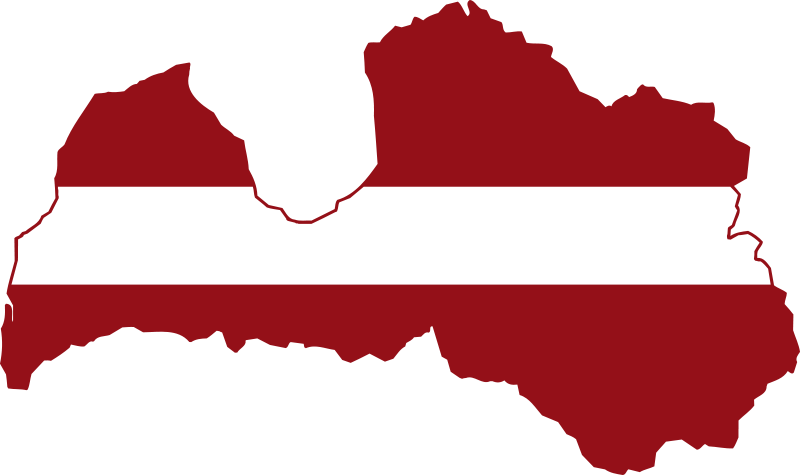 Apart from that, all products we import into EU meet strict EU regulation regarding content of heavy metals and microbiology (salmonella, e.coli).